KIEV, Ukraine -- Ukraine's parliament will consider on Tuesday a controversial draft tax code in second reading, parliament speaker Volodymyr Lytvyn said Monday. Lytvyn reminded that since last Thursday the draft tax code has been publicly available on the official website of the parliament. 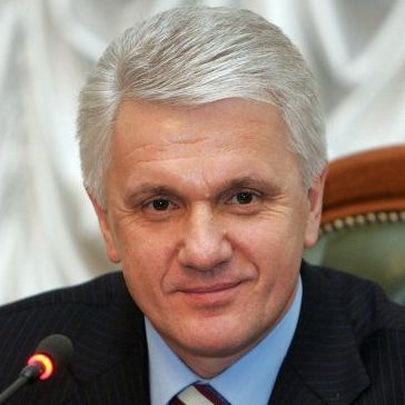 The meeting of the parliament will continue until the tax code will be adopted as a whole, head of the parliamentary tax committee Vitaliy Homutynnik said. Meanwhile, protesters from all country's regions are heading to Kiev to picket the parliament tomorrow "as the code would kill small business in the country". The rally would bring about 50,000 entrepreneurs in front of the parliament building, according to local press. On Oct. 7, the parliament adopted the draft tax code in first reading provoking a storm of indignation among small and medium entrepreneurs. The draft document had been filed about 4,000 amendments since then. Ukraine's Prime Minister Mykola Azarov said a new tax code would create "one of the most favorable investment climates in Europe." Azarov also said the code's most essential innovation was a clause on accelerated amortization for companies that invest in innovation and technological modernization.